This is a great opportunity. Handicap accessible Ramp and elevator. 2 car over sized detached garage with plenty of parking space. R.V. parking available and elevator access from the rear driveway. This home also includes an over sized handicap accessible all marble Shower in the basement. Close to Shopping and schools. 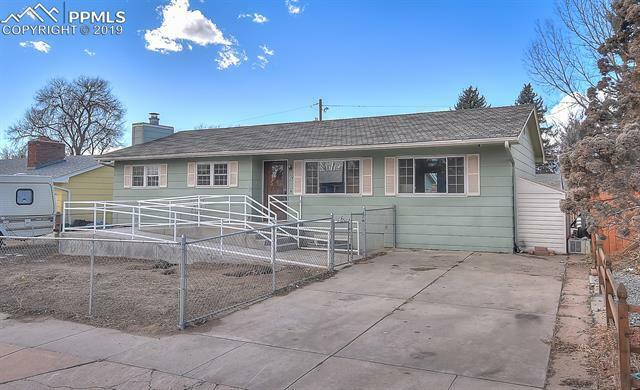 Located mid Colorado Springs, this home makes commuting to work easy.